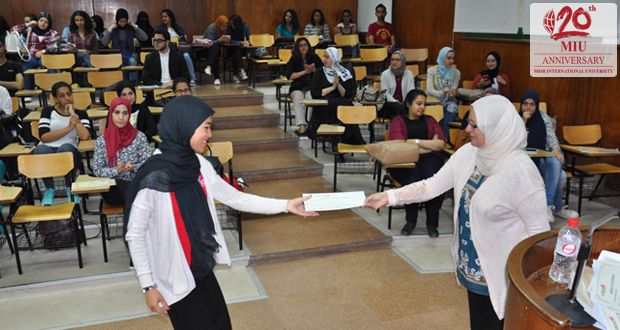 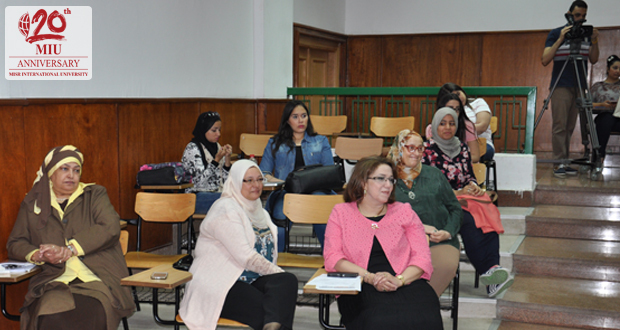 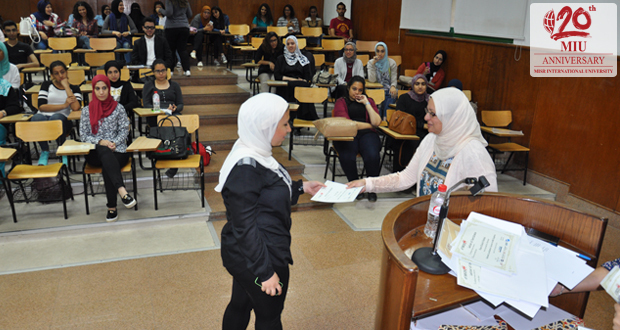 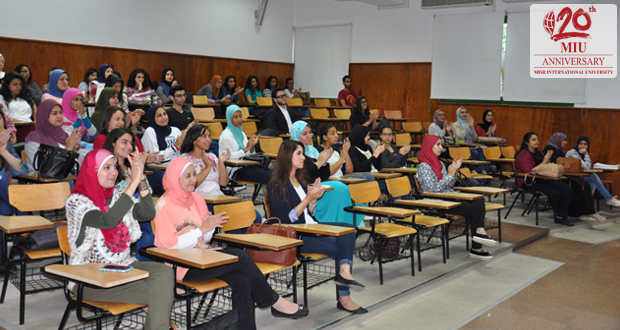 Misr International University’s Al-Alsun Department organized a Scientific Day on Monday 18/4/2016. 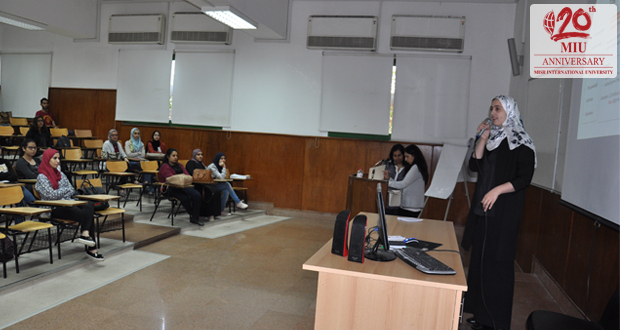 Students had the opportunity to present their different talents: photography, poetry-writing, and short-story writing. 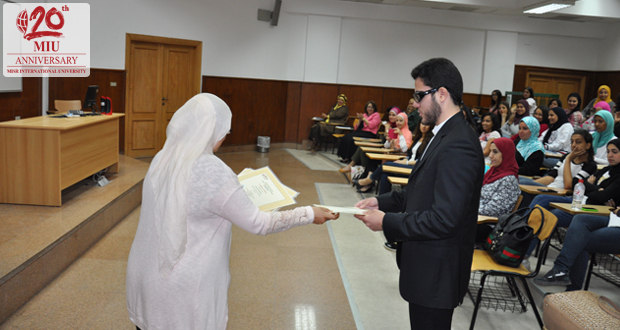 Distinguished students and alumni were awarded in recognition of their academic achievements.